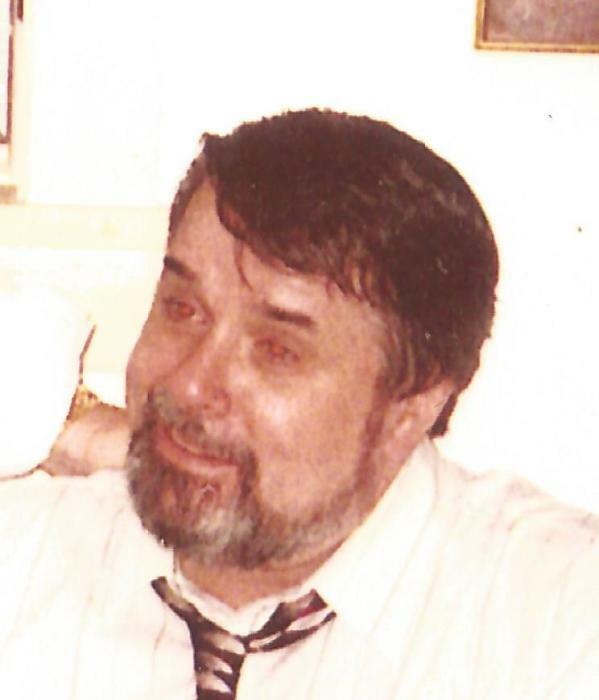 Obituary for John F. Fitzgerald, Jr.
FITZGERALD, John F., Jr. of Dorchester September 10, 2018. Beloved son of the late John F. and Delia (Heath) Fitzgerald. Loving brother of William and his wife Susan Fitzgerald of Rockland, Eileen and her husband Robert Haffty of Boxford and the late Francis Fitzgerald and his surviving wife Kathleen of Norwell and the late Geraldine Fitzgerald. Also survived by many nieces and nephews. Visitation in the John J. O’Connor & Son Funeral Home, 740 Adams St. (near Gallivan Blvd.) DORCHESTER, Thursday morning from 9:30 to 10:30 with a Funeral Service to follow in the funeral home at 11 o’clock. Relatives and friends are respectfully invited. Interment New Calvary Cemetery. Late member of Local #103 I.B.E.W.